After 15 years of neglect, first ride! HondaCB1.org Message Forums > General Category > Photo Gallery > After 15 years of neglect, first ride! What a blast. Did 12 miles and took it up to 12k rpm several times. I've had several Honda CB's (CB700SC, CB650, CB600F) and this one might be my favorite. I've also resurrected and put back on the road several older Hondas but this one was by far the most challenging. Got it in 2015 "for parts" for a couple hundred bucks. Been sitting outside for some time and no title. Motor wasn't turning over. But I just can't stay away. Sat for a few years then I dove in head first about 3 months ago for a full refurb. Not trying to stay OEM original but matching OEM look. Hence the ebay knockoff headlight, levers, etc. Disassembled every bolt, nut, and part on this bike except the engine, cleaning, repainting, and replacing when needed. I actually chased down the original owner who had left it with a neighbor and moved out west. He was really great in helping find the title and getting it signed over to me. Just back from the DMV with a plate and it was time to get her back on the road. Now I have a bike that looks 95% showroom and I'm quite happy! If anyone needs advice, I've been over every little damn thing on this bike in 100's of hours restoring it, feel free to hit me up for advice. Re: After 15 years of neglect, first ride! Great work! But I can't see any pictures. Is it just me? If so how do I get to see them? Oh I can see them now. Great job! I wish mine was looking that good. Most excellent! Nice work area too. I just touched up where needed. 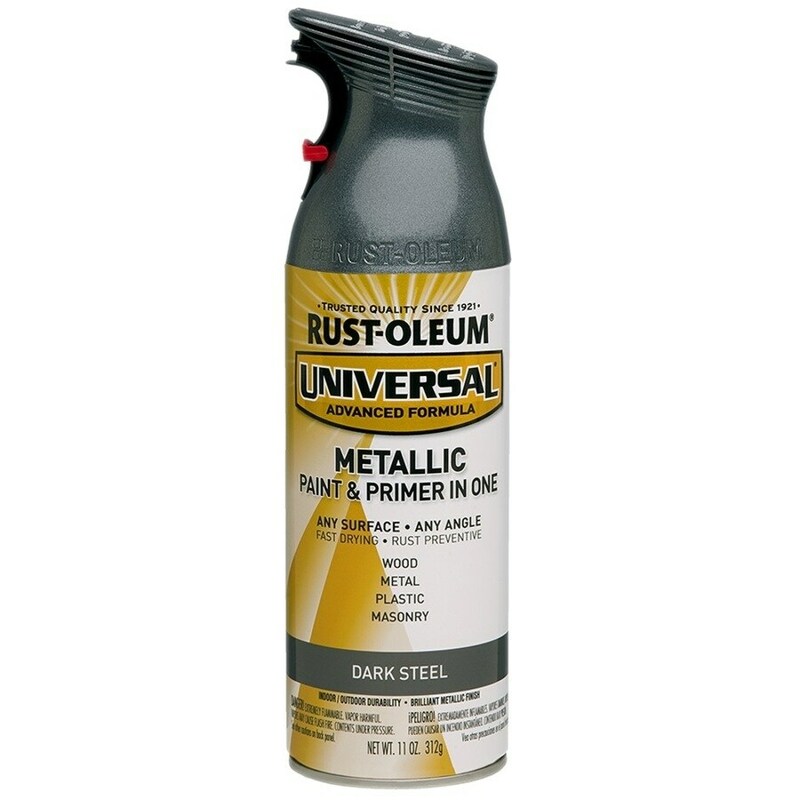 Found that this stuff at Home Depot is a pretty close match, I used it to respray anything that was the original dark grey that needed reconditioning.